Can't attend? 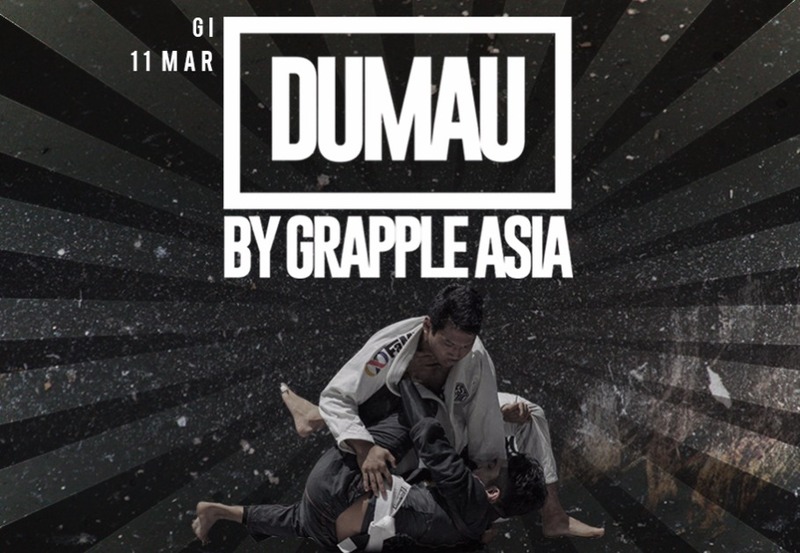 Follow Grapple Asia to know of future events! These tickets are for competitors. Last day for changes - March 8th, 5pm SGT. Weigh-ins are done prior to each match. If we are able to re-bracket you for missing weight, there will be a $20 penalty.